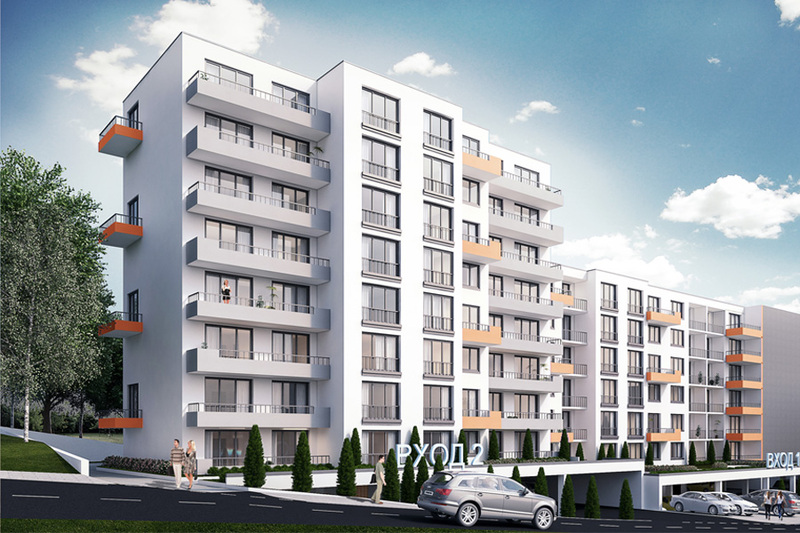 “Varna Residence” is a residential complex in the city of Varna, consisting of two buildings, each having respectively 6 and 9 floors. 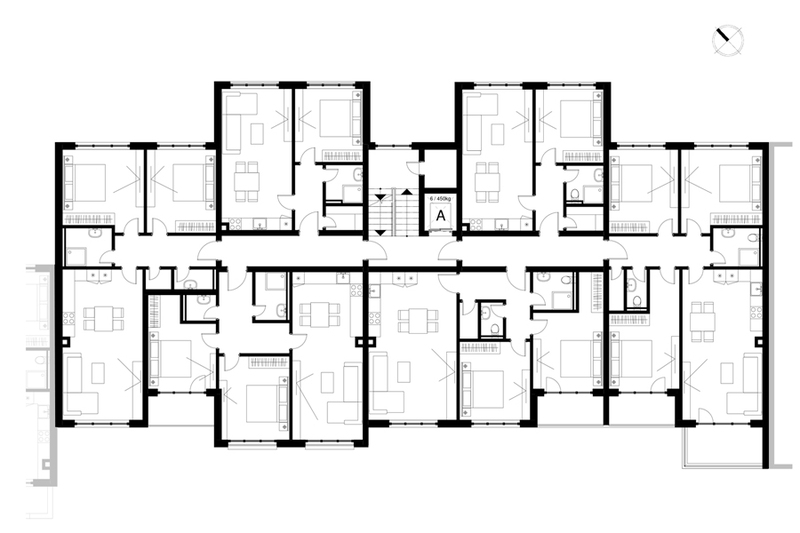 Both buildings have semi-basement levels and also offer different types of apartments – with 1, 2 or 3 bedrooms. 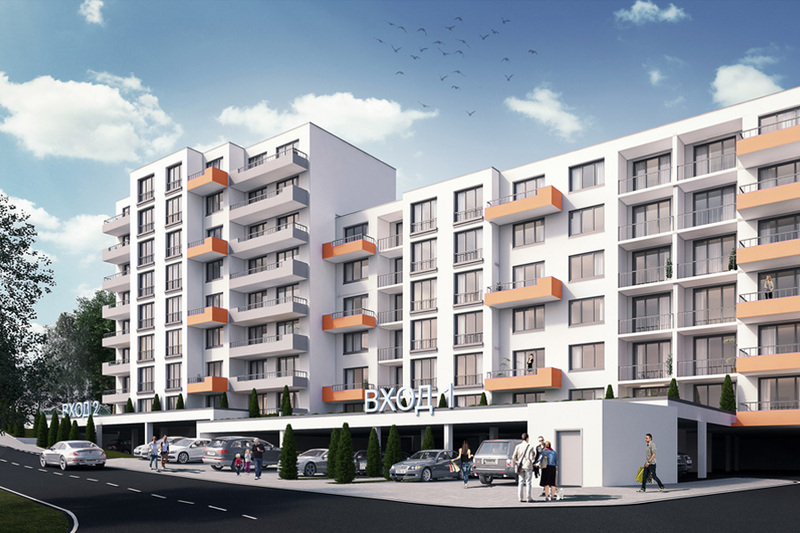 The size, the height of the buildings and their location have been carefully studied in order to provide maximum space and large recreation area in the prop­erty, sunlit apartments and views from almost every apartment of Varna Bay. 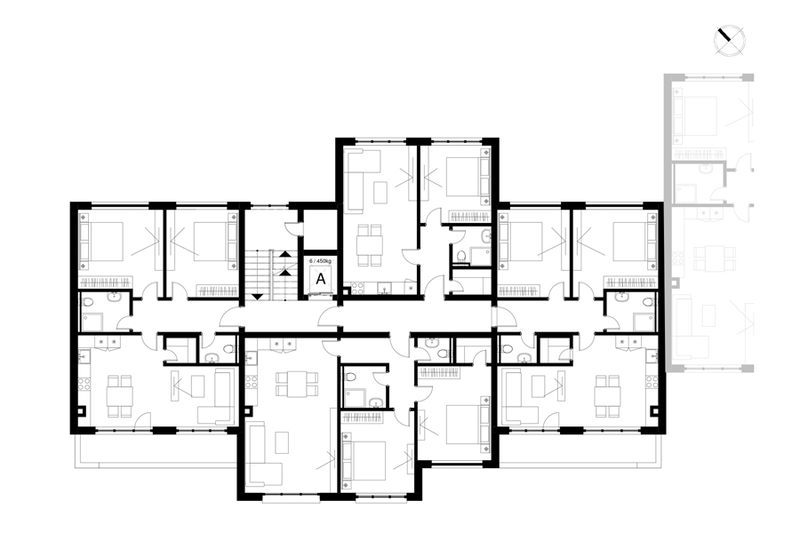 The dimensions and the usable space in every apartment are optimized, corresponding to the contemporary urban living standards: spacious bedrooms, functional living rooms and dining rooms, comfortable bathrooms and big south terraces. On the south part of the semi-level there is a green area with paths and children’s playgrounds. Behind the building there are more parking places located.